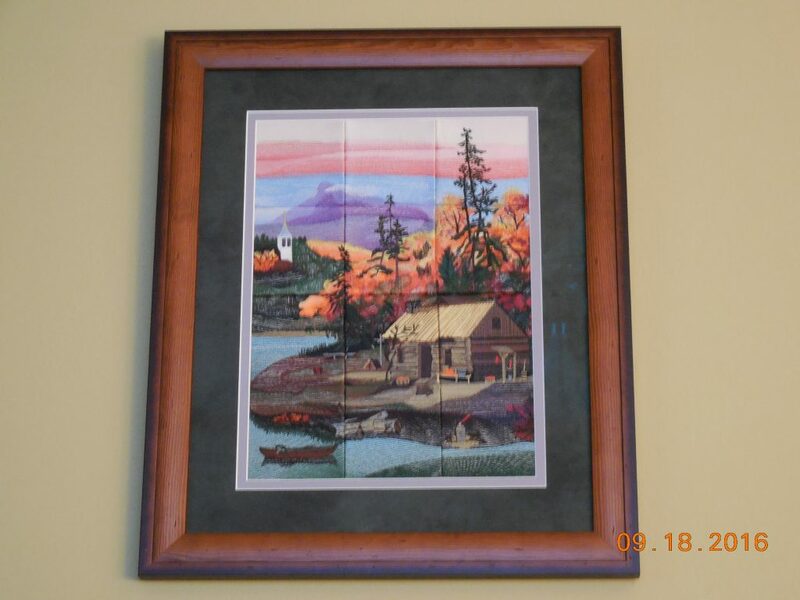 “I’m attaching a picture of Fall Sunrise which I just put up on our wall. I love nature and the outdoors and I really like the way it turned out! Next Next post: BFC 13th anniversary quilt top finished!